The article points out that not only does this career field offer great advancement opportunities and responsibility, but also excellent pay making it a great option for veterans. Hodon cites payscale.com stating that the average pay for operations managers in the U.S. is $80,339, and the top pay potential is well over $100,000. Careers in Operations Management a great match for veterans and offer great advancement, salary, and a diversity of responsibilities that make them attractive to veterans. To read about the success other veterans in this field are experiencing, read Hodon's article. 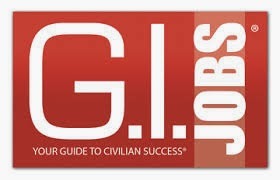 And to learn how your company can hire military talent for operations positions, please click here.